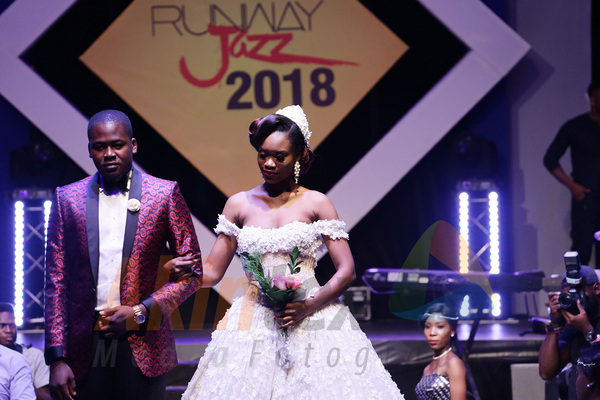 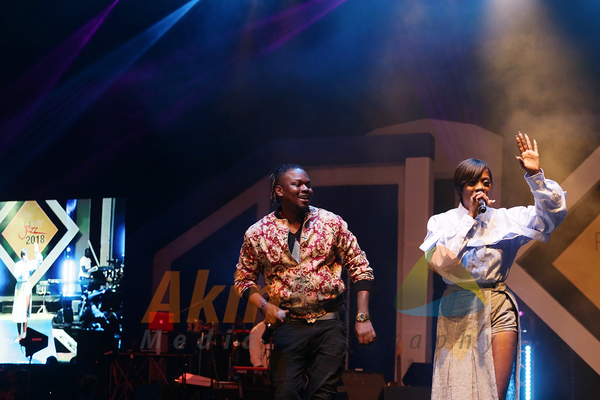 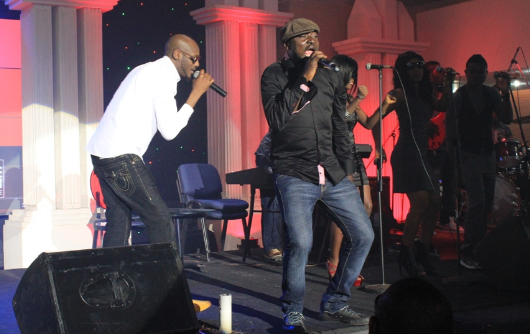 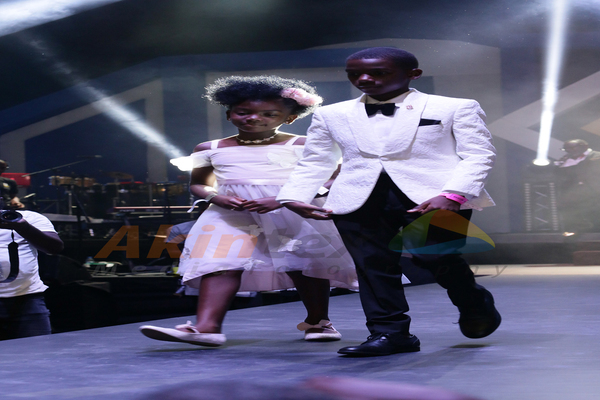 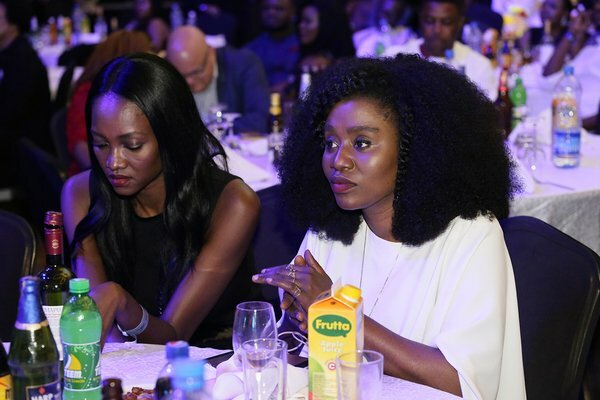 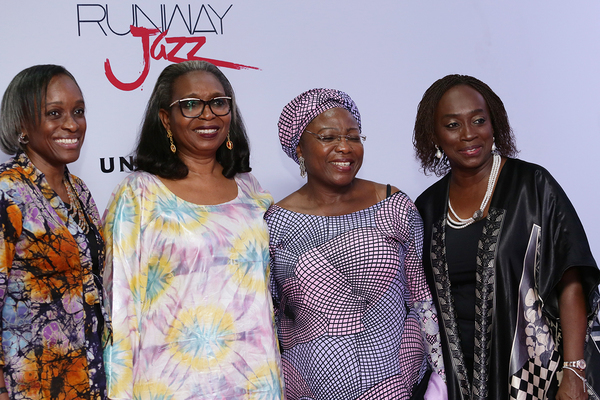 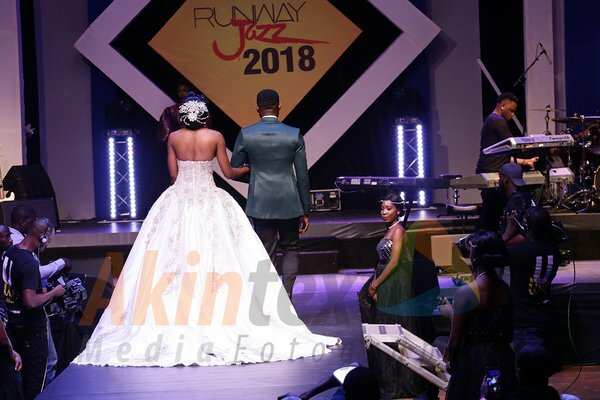 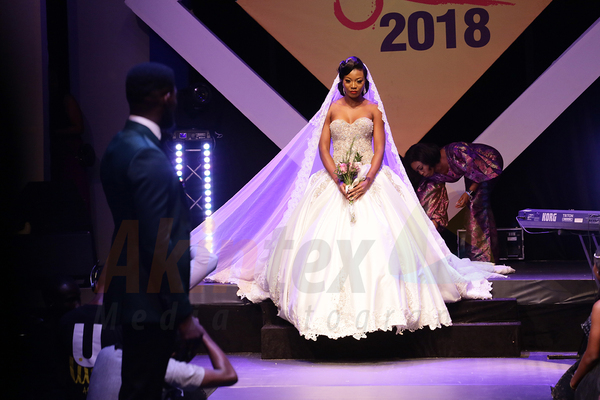 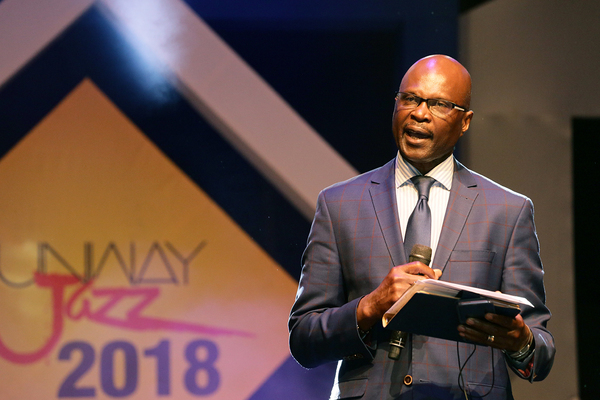 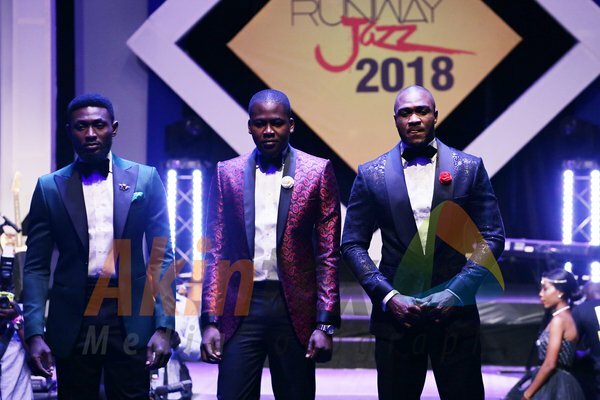 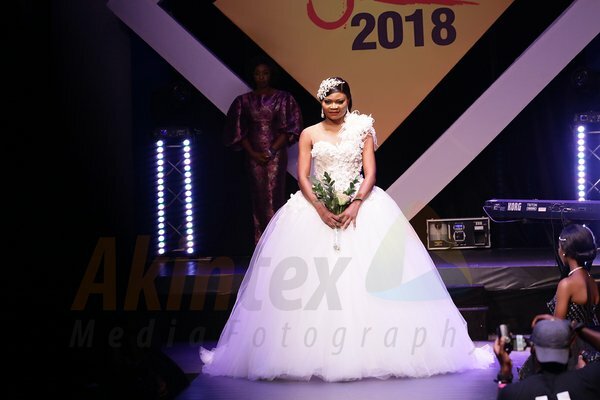 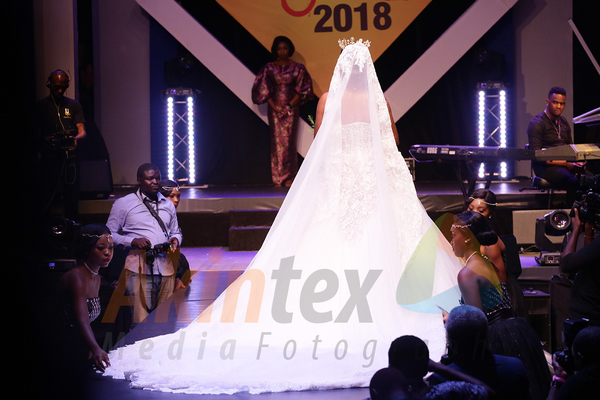 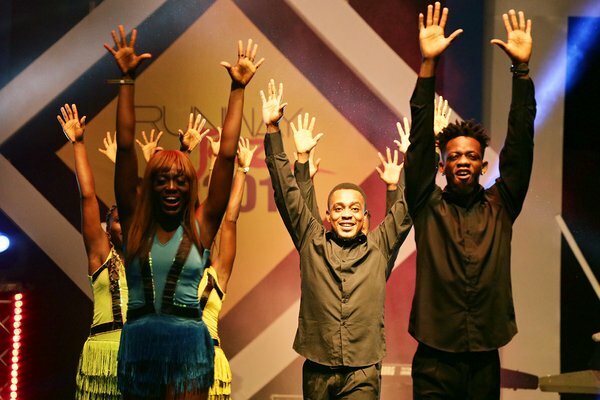 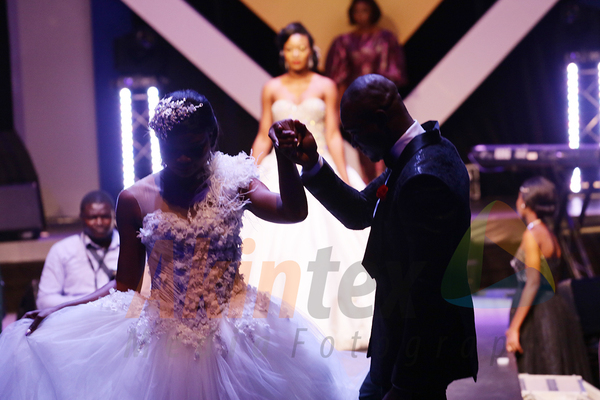 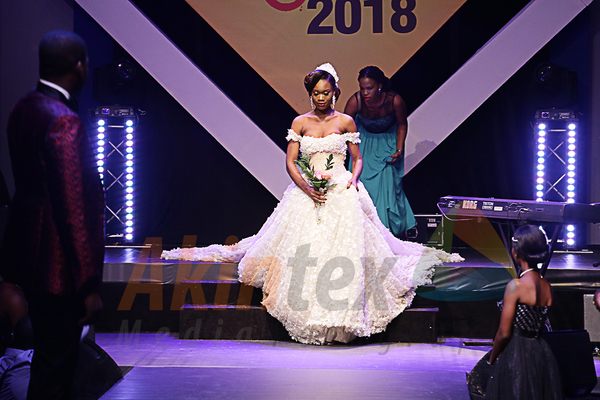 Runway Jazz, an event that brings music and fashion to the same stage, took place on Sunday at the EKO Hotels & Suites, Lagos. 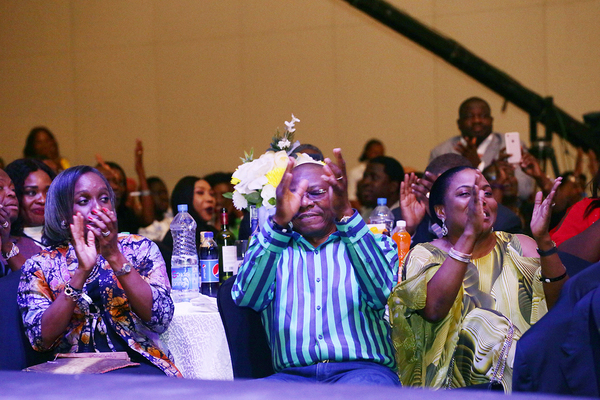 The 2018 edition of the event was dedicated to the memory of Hugh Ramapolo Masekela, a South African trumpeter, flugelhornist, cornetist, composer and singer. 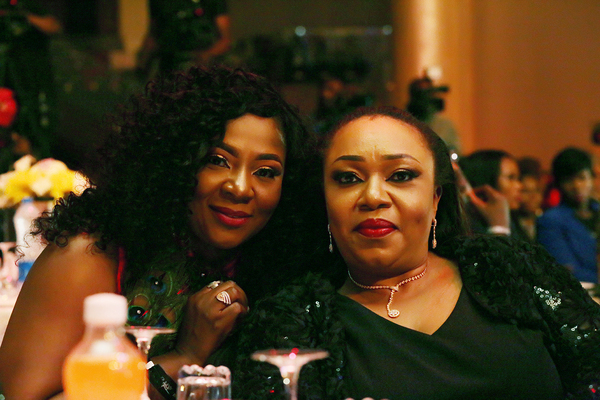 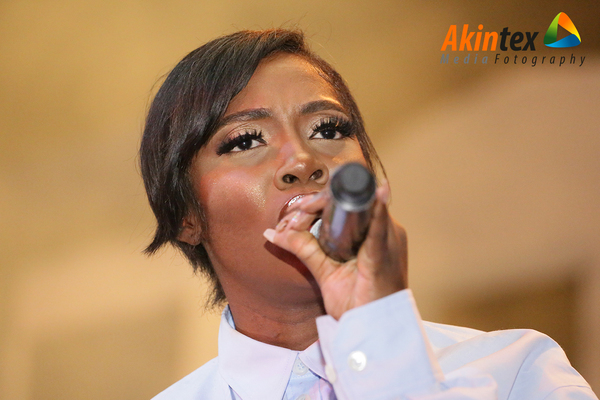 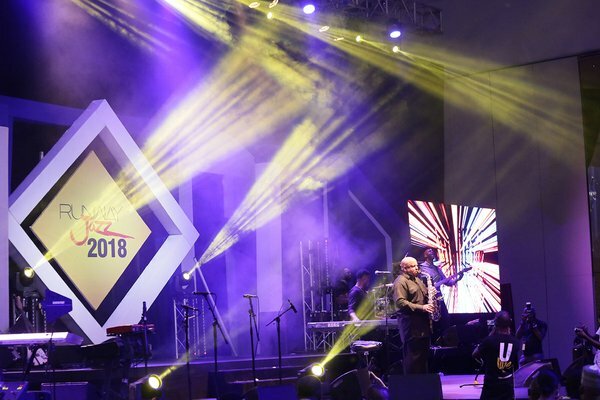 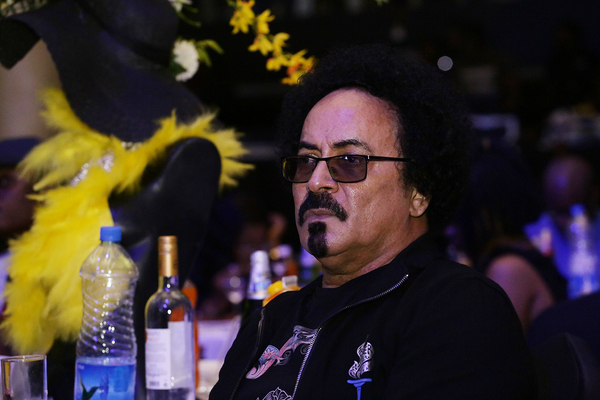 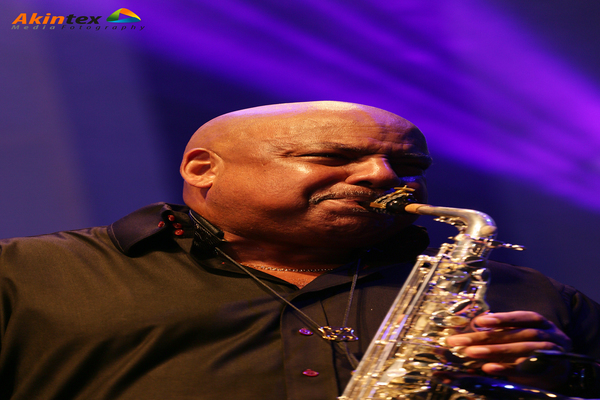 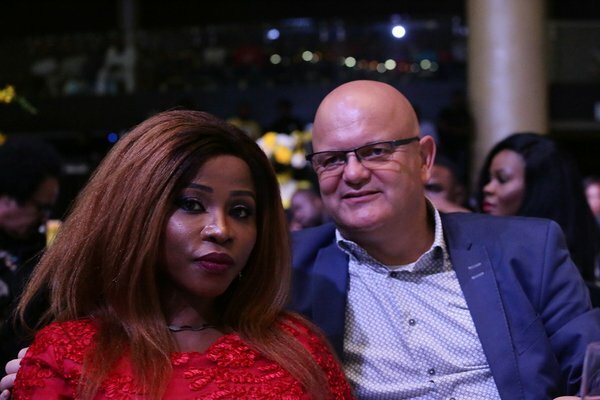 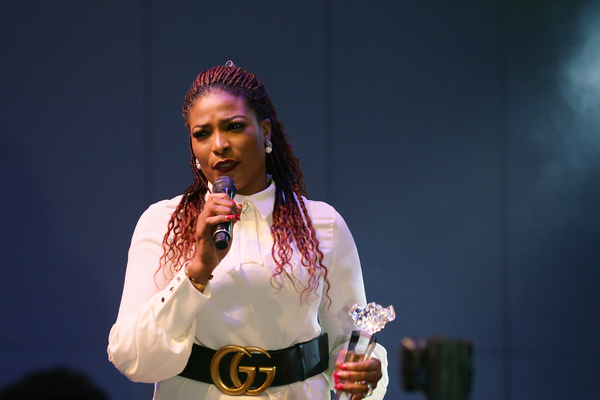 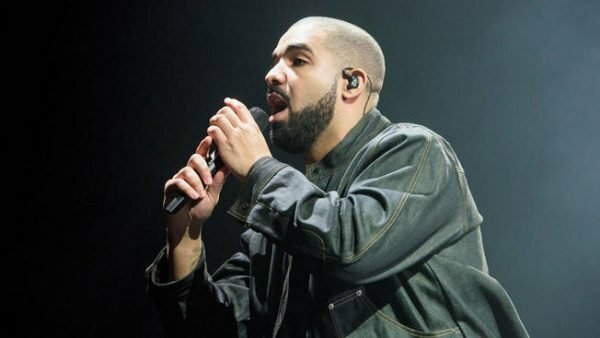 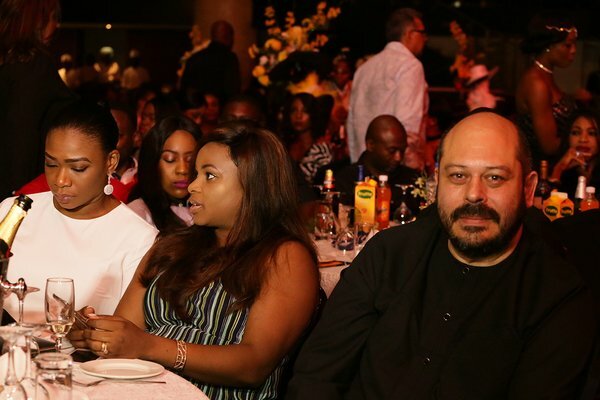 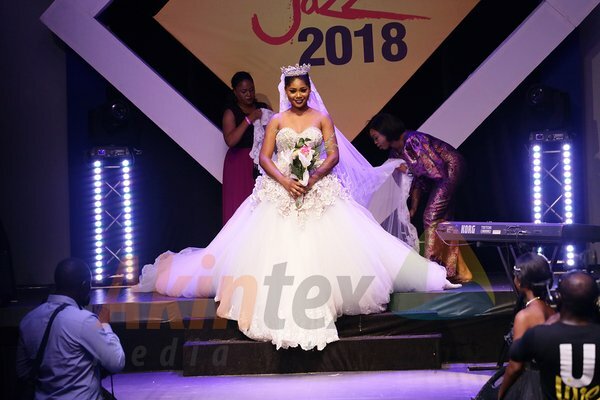 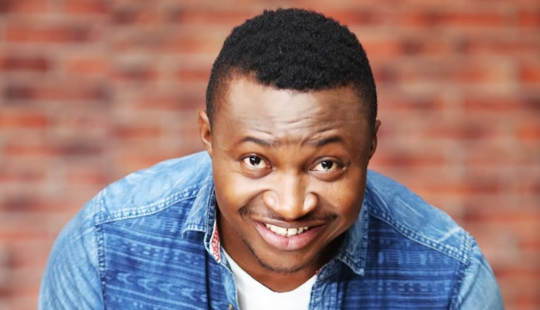 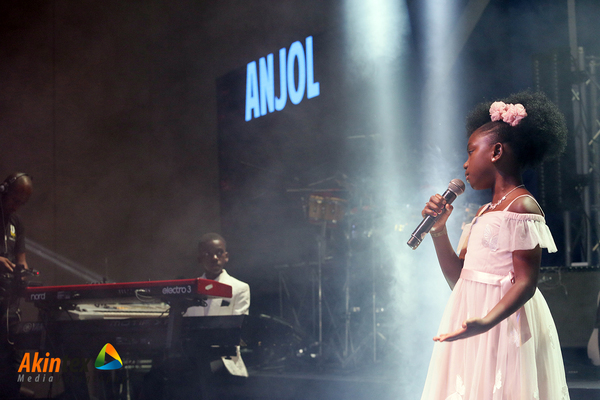 Artistes who performed at the event were Grammy winner Gerald Albright, Sweet Sound band, Tiwa Savage, Heavy Wind, Beyond Vocal, Sarah Boulos and the Society for Performing Arts in Nigeria (SPAN). 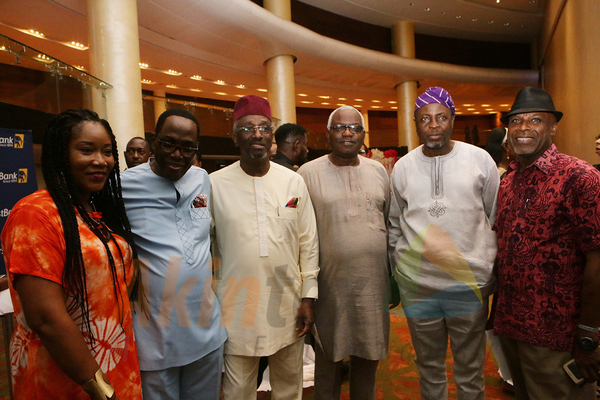 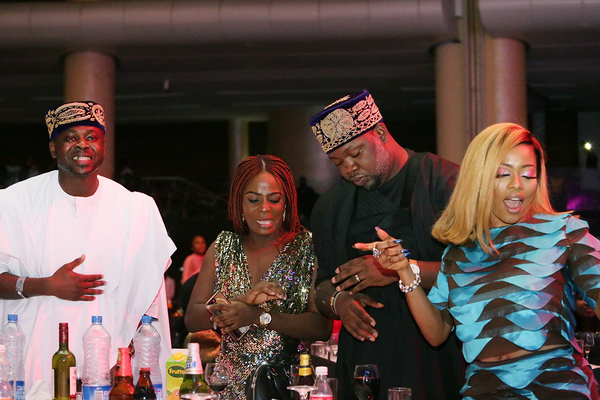 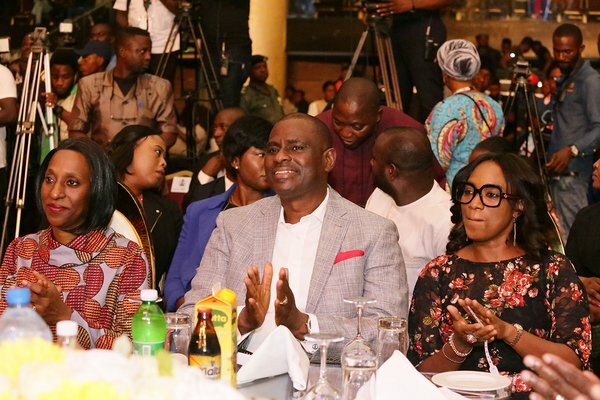 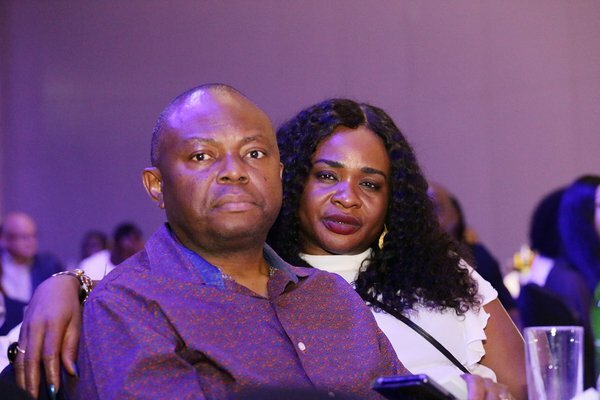 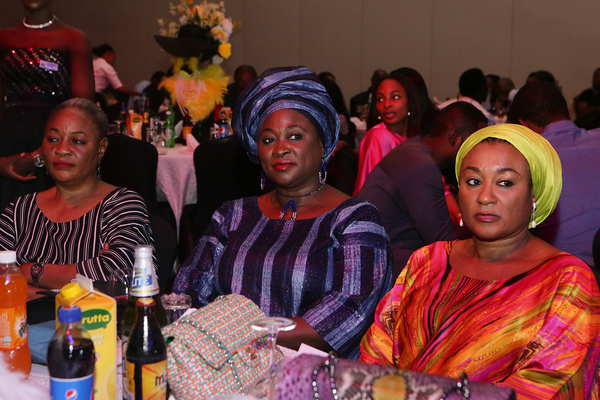 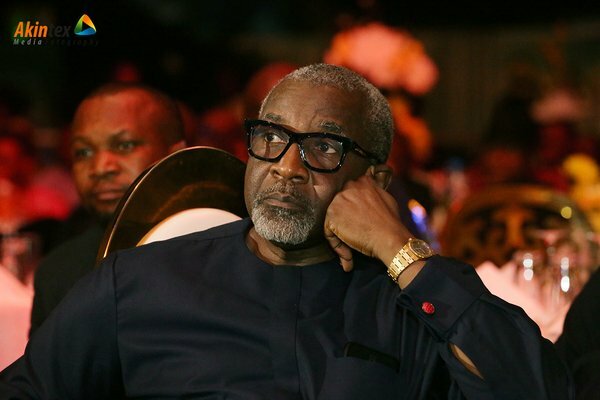 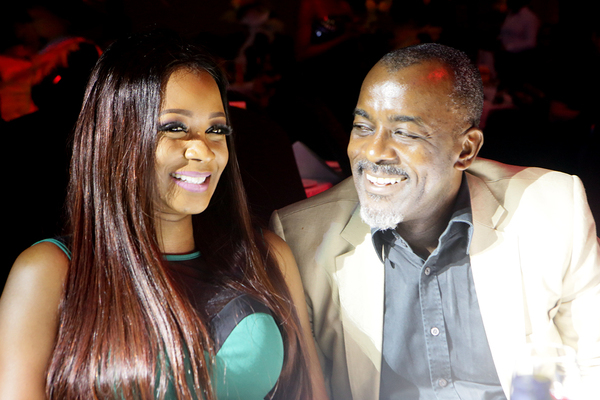 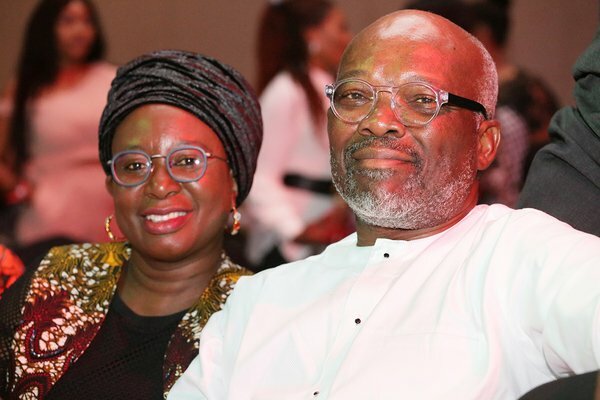 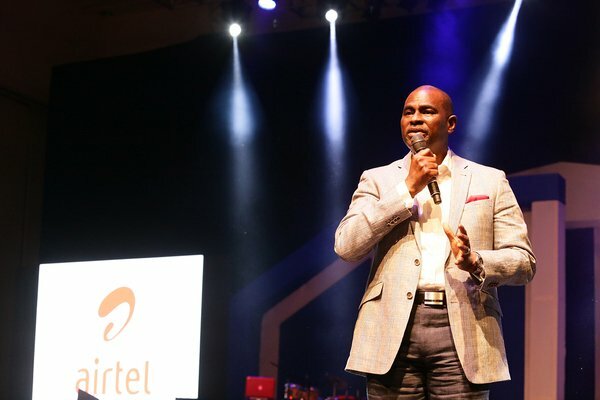 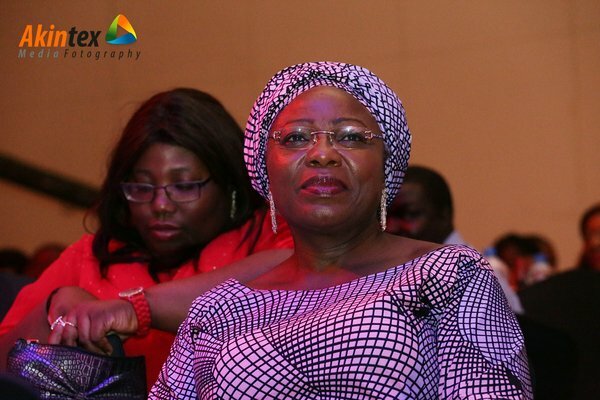 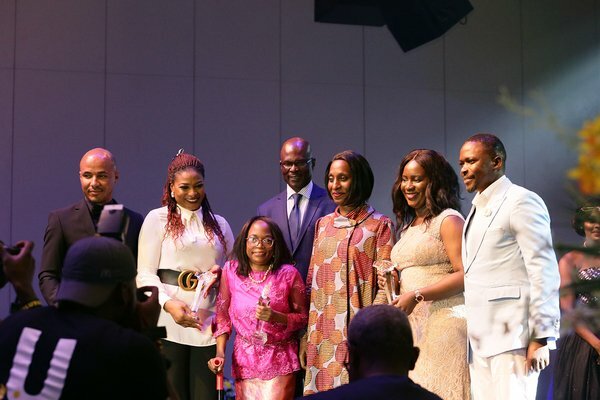 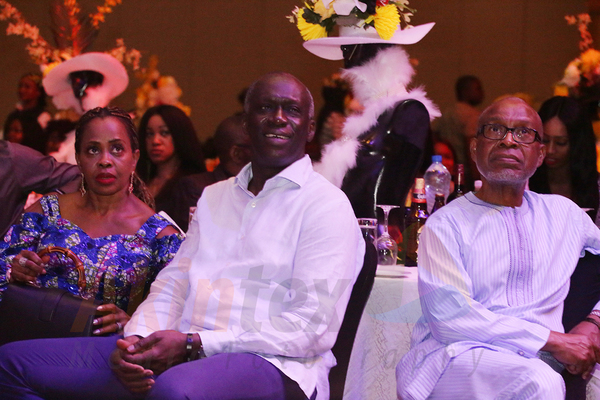 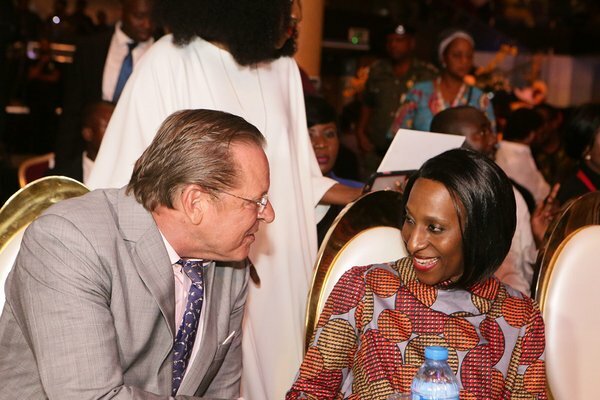 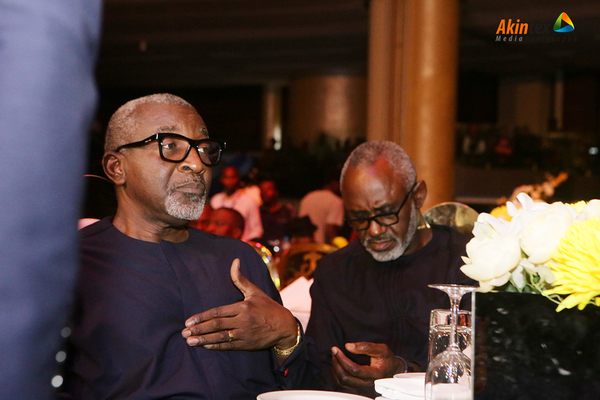 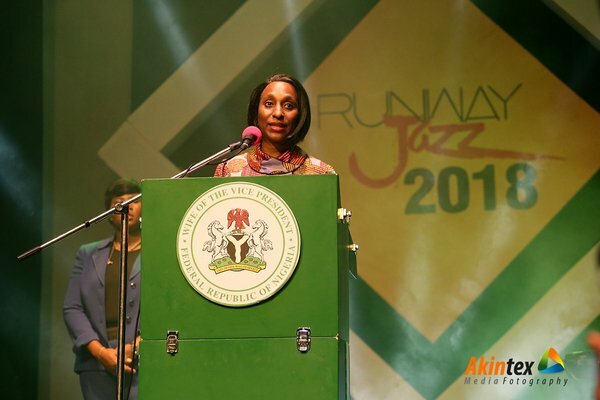 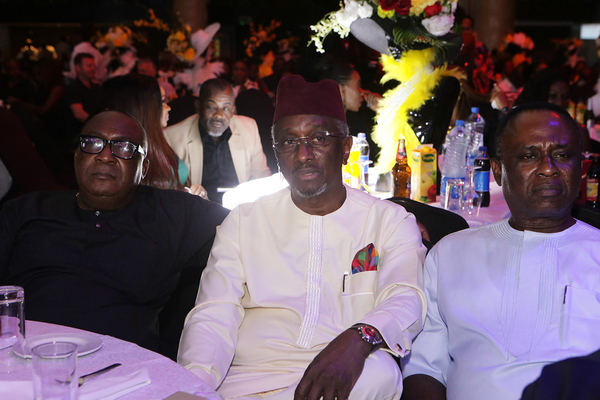 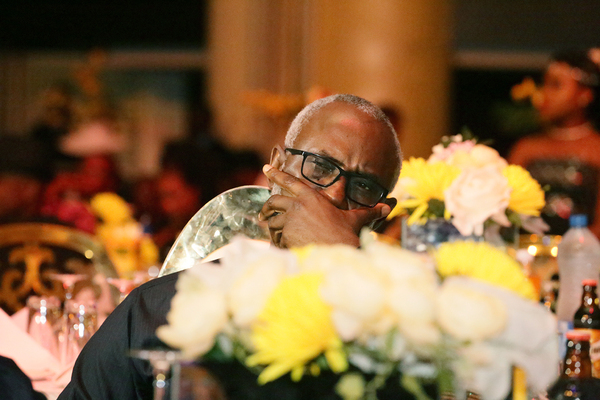 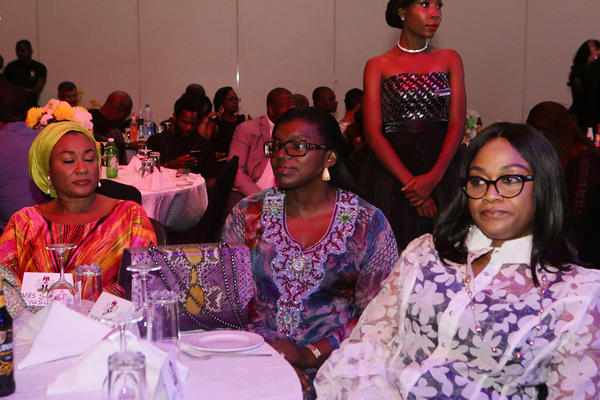 Nnamdi Okonkwo, Fidelity Bank CEO, Segun Ogunsanya, Airtel Nigeria CEO, Tee Mac, veteran musician, and Dolapo Osinbajo, wife of the Vice-President, were some of the dignitaries present at the event. 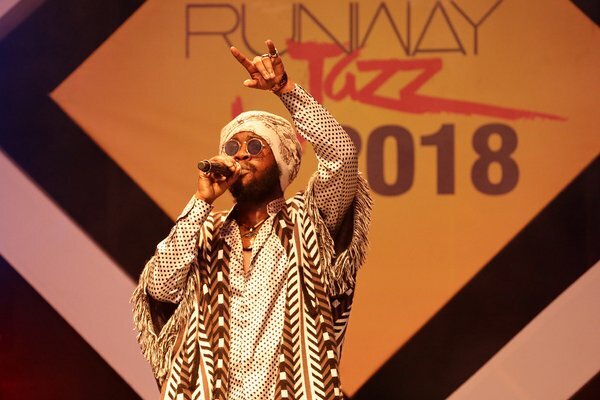 FACT CHECK: Is Phyno right that no rapper has ever won Headies song of the year?